Poised on the high side of the crescent with stunning vistas over Glenrock and bathed in northern sun, this immaculate renovated home captures ocean glimpses that expand to full ocean views from the terraced gardens. A second storey addition would capture wonderful ocean views. Already blessed with an attractive street presence, this brick home is sure to please. 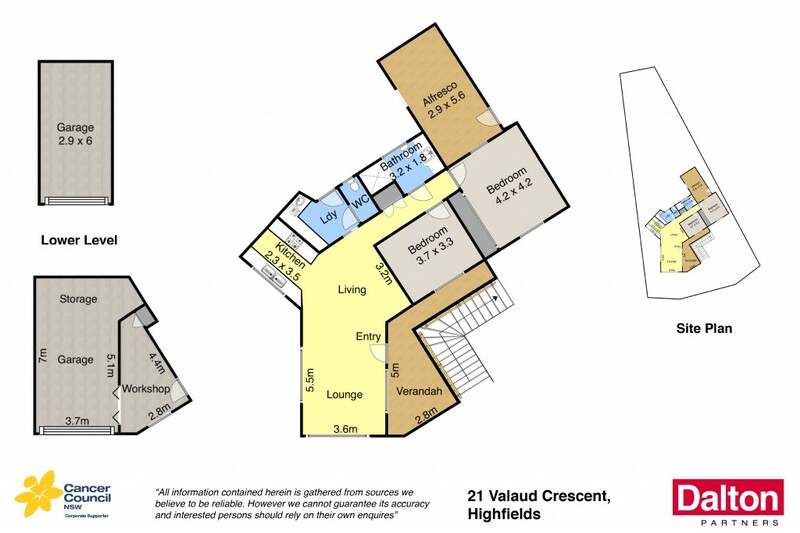 * Set on approximately 689m2 block with sweeping frontage. * Blue Ribbon eastside suburb. * Immaculately presented, with the opportunity to extend. * Confidence in this suburb is at an all time high. * Open plan living with modern kitchen and bathroom. * Powder room, two garages, and glorious gardens.